To ensure tighter shut off and throttling of the liquid, slurries and gas, we are here with the first rate range of the diaphragm valve, a valve that has competence to shut off the flow of any type of processing media with the utmost accuracy. This diaphragm valve manufacturer is manufactured under strict quality control using the premium quality raw material to impart the best features to outperform under any circumstances. The offered diaphragm valve has proven its ability under low pressure environments and corrosive media and hence is popular among any type of media to shut off the flow of the respective. 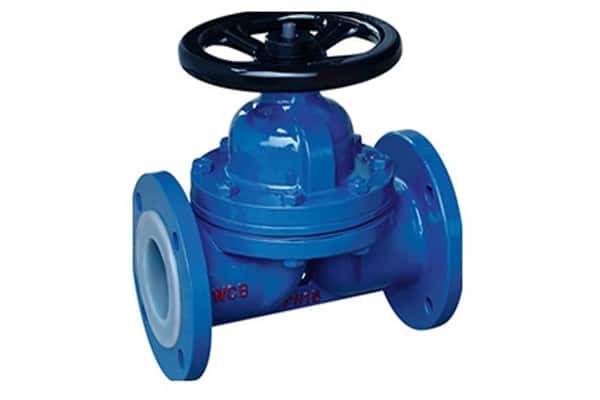 The variegated specification of this diaphragm valve is available as per your need at the best rates and is available in India as well as global market.